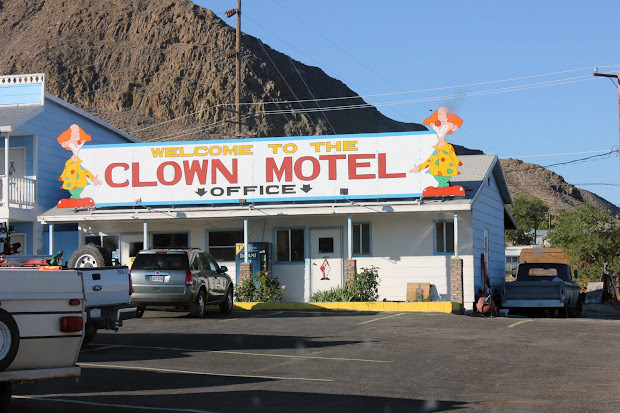 The Clown Motel in Tonopah, Nevada, has delighted and horrified guests from around the world. For an affordable rate, visitors can stay overnight in the hotel, which is rumored to be haunted. "the clown motel" It neighbors a haunted and historic cemetery that has witnessed real paranormal activity and even ghost adventures caught a clown doll move its hand on video.